Let the feet speak. 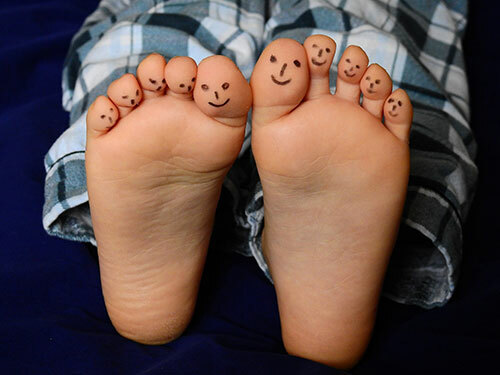 During a reflexology consultation and treatment we find out so much information about our clients, but what about the secrets they don’t tell us? This fun one day workshop, although not very scientific, will give you a deeper insight into your client. From discovering what different colouration on the foot might mean to pin pointing character traits from foot fall, shape and texture. After a short lecture the rest of the day will be made up of class mates bearing their soles (souls) and making sense of what we are seeing.